In 2018 InCommon worked with 110 older people and 150 children across London and the South East. Our older volunteers gave 180 hours of their time to help children’s learning and 97% would like to keep volunteering with us in the future. We’ve been lucky enough to work with Southern Housing Group, Orbit Housing and One Housing, along with Kentish Town Community Centre, Toynbee Hall and We Are Ageing Better Camden. And we feel very grateful to have received support from UnLtd, Beyond Business, Ernst & Young, Allia and the School of Social Entrepreneurs. Launching our Helping Hands programme has been a highlight we’ll never forget. 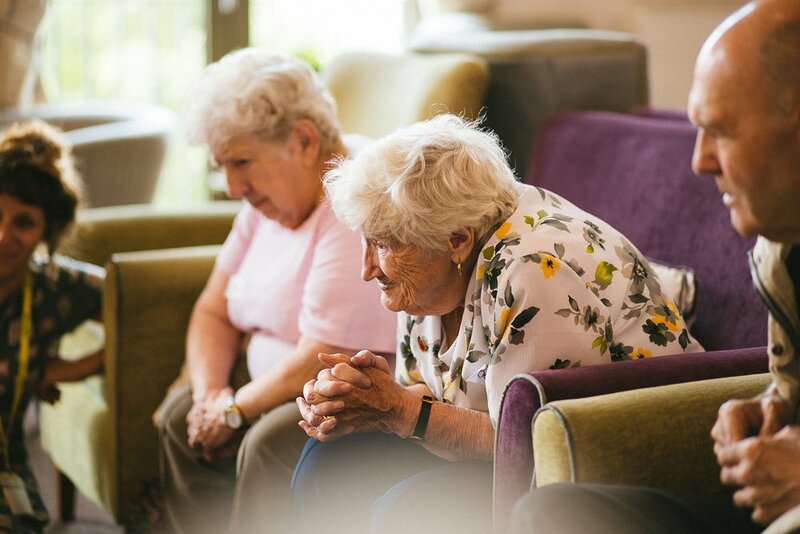 We’ve brought primary school classes into retirement homes, seen friendships grow between 7 year olds and 97 year olds and all shared what we think it means to grow old. We’ve seen ration books and identity cards and heard what it was like to be evacuated as a child. We’ve read poems, written diaries and had plenty of juice and biscuits along the way. We’ve talked about the hard things - dementia, being scammed - and always had time for playing some tiddlywinks and bingo. We’d like to say a huge thank you to all the children, older people, parents, teachers, housing staff, volunteers, advisors, mentors and friends who have helped us along the way. It’s been an absolute joy to watch young and old come together and we can’t wait to do it all again in 2019. Older PostCommunity at Christmas: What's going on?